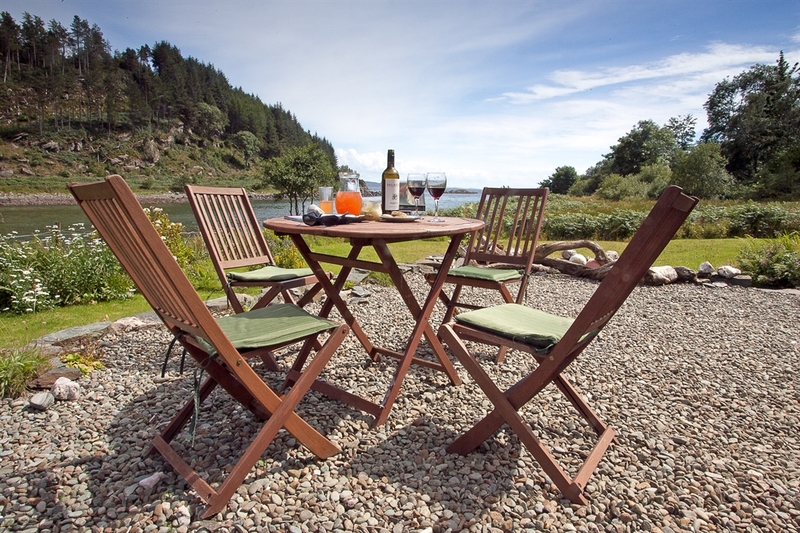 Nestling on the shores of Loch Fyne, an idyllic setting just 5 minutes drive from Tarbert. It is quite simply captivating. 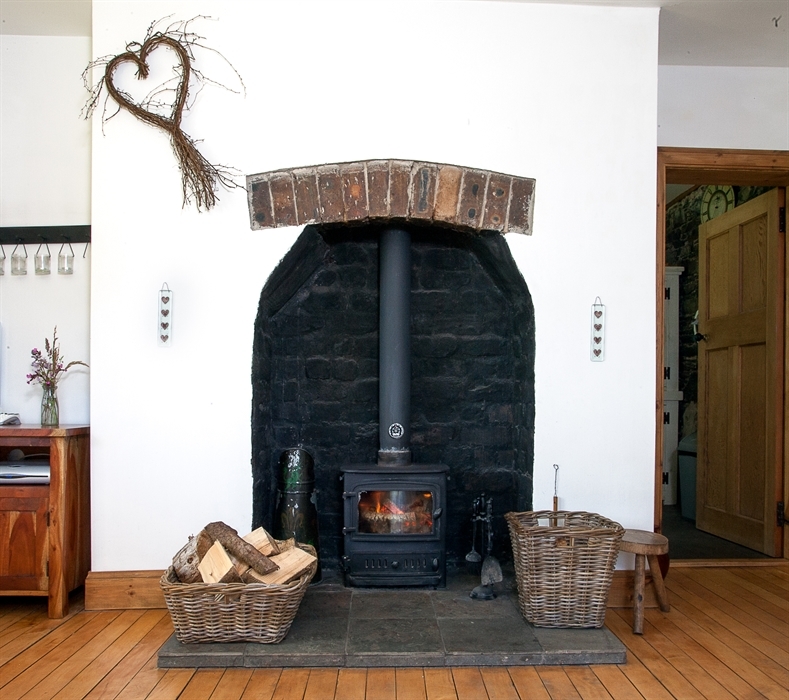 Cosy & comfortable with log burning stove, tranquil, tasteful, waves and wildlife as neighbours - you’ll not want to leave. 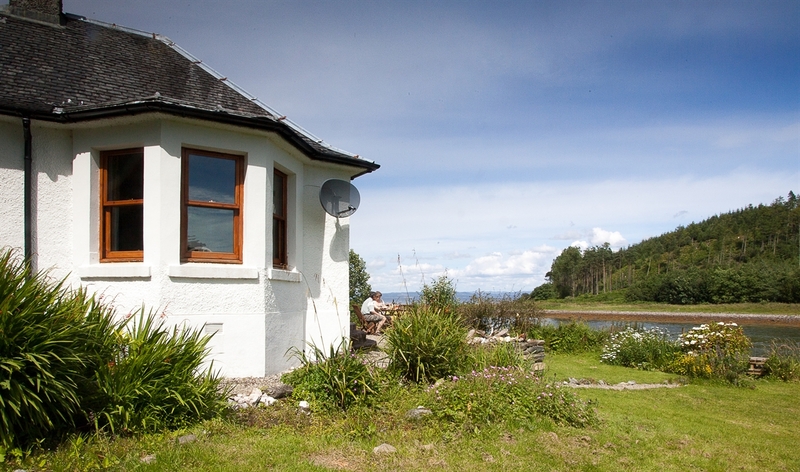 With a breath-taking shore-line setting on Loch Fyne, Shore Cottage is tough to beat for peace, tranquility and sheer natural beauty. Wander into the garden and watch the local grey seals. They’ll be checking out who’s here this week. From the cottage, a 5 minute stroll through the historic grounds brings you to Stonefield Castle Hotel and the bustling picturesque Tarbert harbour is a 5 minute drive. 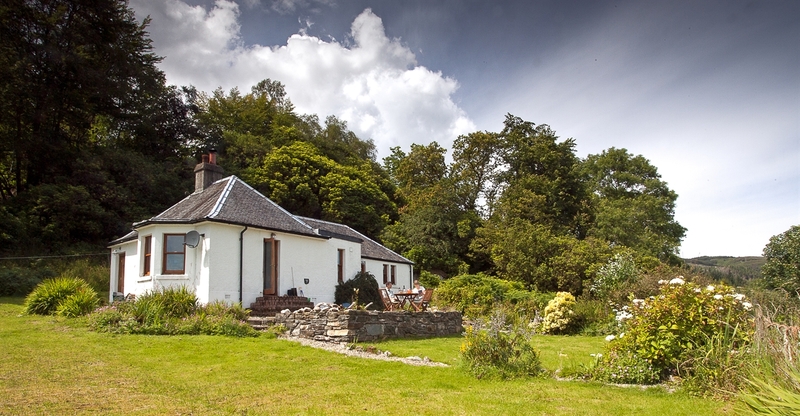 The cottage is a fantastic retreat for 4 people, with one double ensuite bedroom and 1 twin bedroom with separate bathroom. 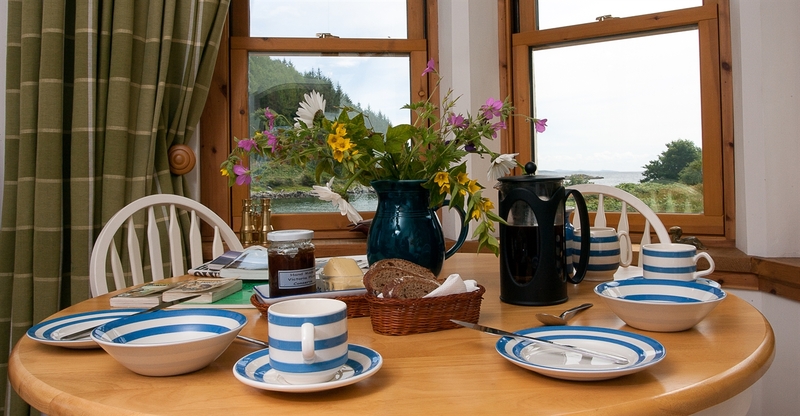 The big bay windows in the living-room let you watch the yachts as they glide down Loch Fyne and the log burning stove will keep you cosy when the evening draws in. A french door opens directly out to a patio and the extensive garden sloping down to the sea. 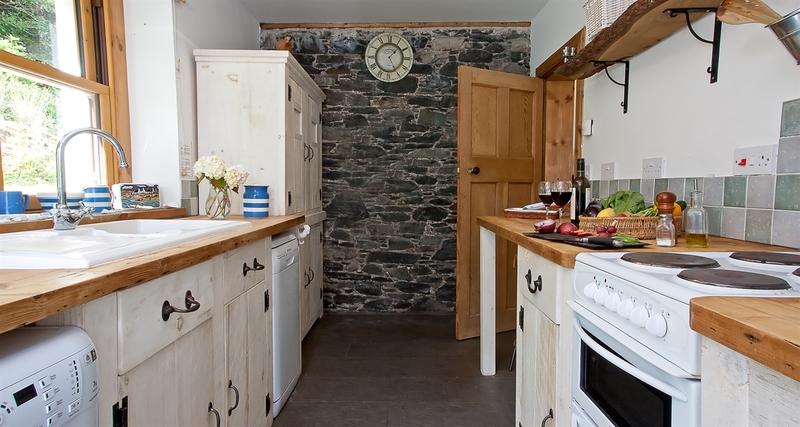 Open the door in the charming kitchen with breakfast bar and you can hear the waves lapping the shore. 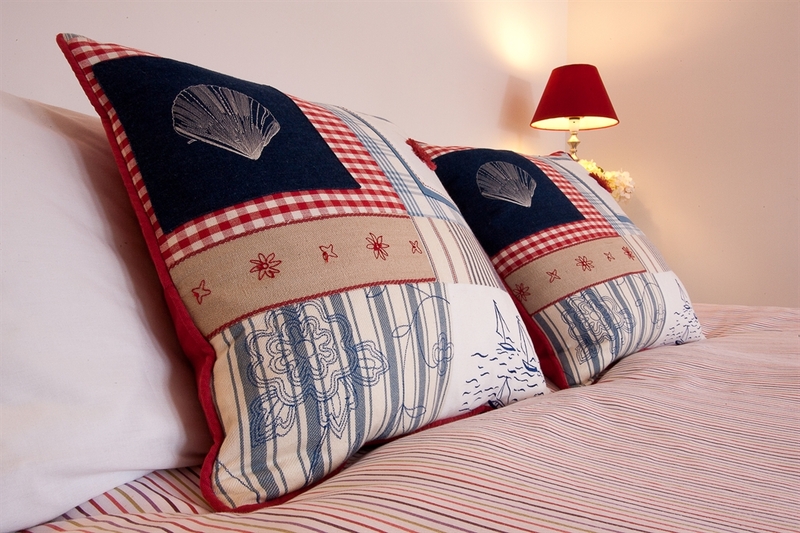 At Shore Cottage, you can’t help but want to cherish our environment so all rooms are heated by underfloor heating via an electric air exchange system, and ecologically sound washing materials are all provided. If the sea air hasn’t sent you to sleep, you’ll find plenty of books and games to entertain you. 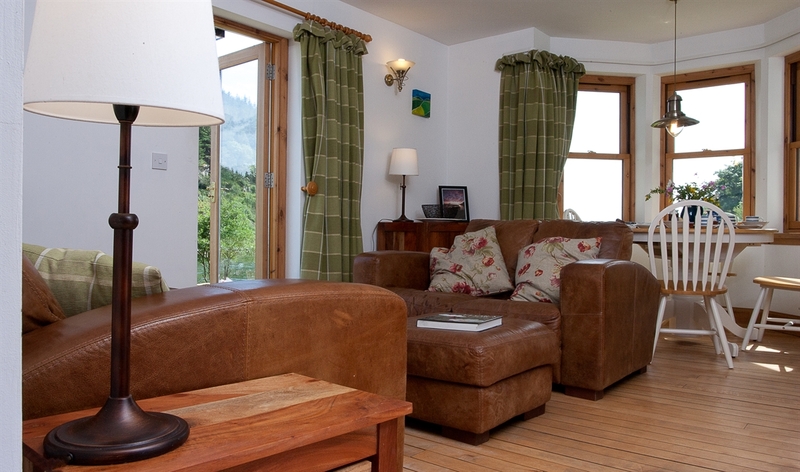 And there is a tv – although it struggles to beat the quality of the viewing out the windows. Simply captivating; you won't want to leave.